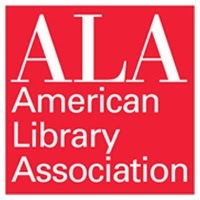 You can help get Native American Classics in the American Library Association's "Great Graphic Novels for Teens" list! Please take a moment and nominate it to be available in libraries across the US. 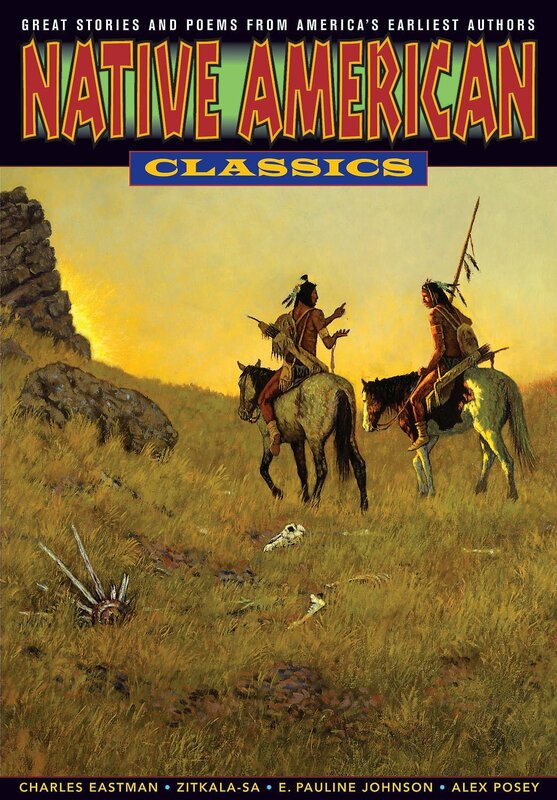 Title = Native American Classics. Published/Copyright = March 1, 2013. Explain why you think this title should be a candidate for this year's list = Insert glowing praise! "Graphic Classics is a series of books presenting great fiction in comics and illustration for contemporary readers ages twelve to adult. Each volume features the works of the world’s greatest authors, illustrated by some of the best artists working today in the fields of comics, illustration and fine arts."